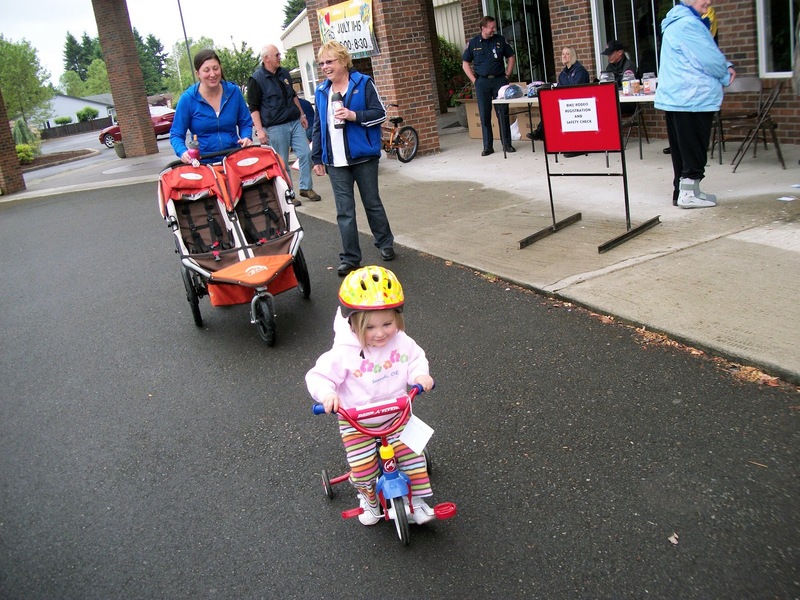 The Chehalis-Centralia Optimist Club held a Bicycle Safety Fair/Safety on Wheels on June 18. 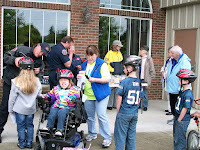 Helmets were provided for all kiddos who needed them, even those in wheelchairs! 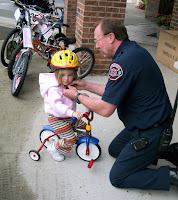 Three lucky young cyclists went home with new bikes and club members and police officers showed that no one was too young to learn how to be safe on the road. 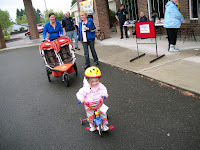 You can see more pictures from the Chehalis-Centralia Optimist Club when you "like" them on Facebook. 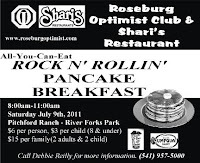 Taking the place of the fireworks fund raiser this year, the Roseburg Optimist Club will host a Rock'n Roll'n Pancake Breakfast on July 9. 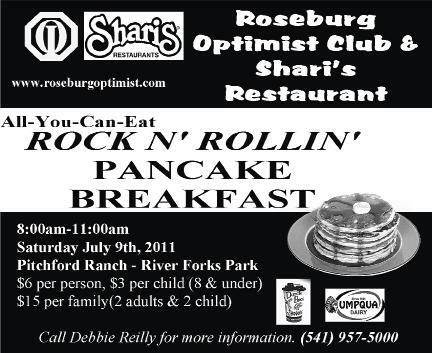 They say it's less work and more fun, plus the club has signed on some sponsors that are bound to make it a great foodie experience for all: Shari's Restaurant, Dutch Brothers Coffee, and Umpqua Dairy. Sounds like a great breakfast combo to me! The club is looking for kitchen help, setter-uppers, servers, cleaner-uppers, money collectors and entertainers. Yes! Entertainment will be as plenty as the pancakes. 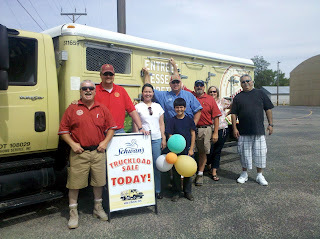 Stop by Riverforks Park, July 9, 8:00 am to 11:00 am and enjoy. 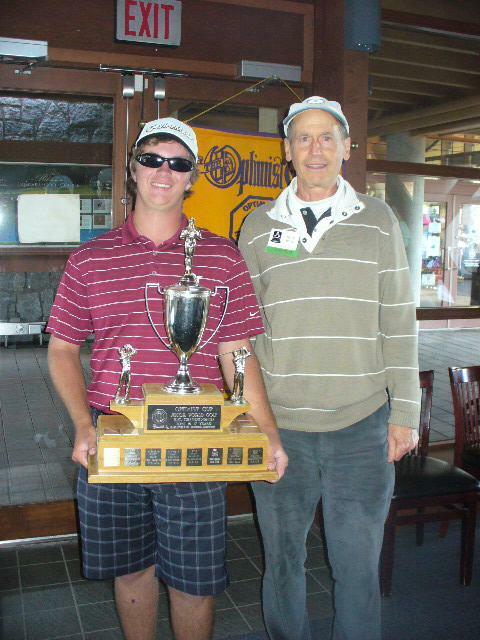 Harry White, Tournament Director, PNW District - CA Qualifier for the Optimist International Junior Golf Championships has created quite a collaborative event with the Canadian Junior Golf Association. This year 45 junior golfers played in the two-day tournament held on April 30 - May 1, 2011. 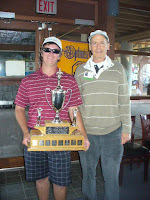 Thanks to Harry White for forwarding the story and links. 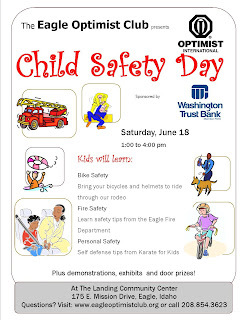 The Eagle Optimist Club will hold the second annual Child Safety Day at the Landing Community Center on Saturday, June 18, 1:00 to 4:00 pm. Activities scheduled include bicycle safety, fire prevention, and personal safety. 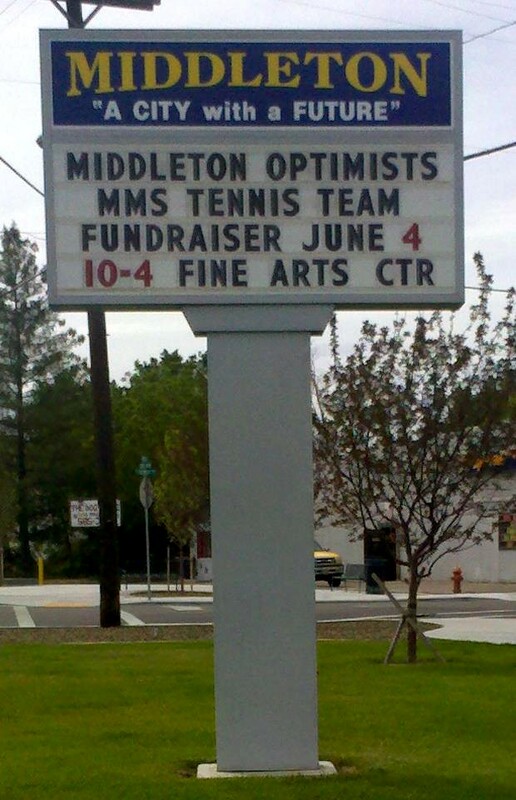 There will be demonstrations, exhibits and door prizes. To draw attention to the event, the Eagle Optimist Club recruited a major sponsor, Washington Trust Bank, and participated along with them at the Family Fun Area, a new attraction at Eagle Fun Days. Along with inflatables, miniature golf, spin art, and face painting, children were asked to make a drawing of something they do to stay safe. All entries will go into a drawing for movie passes at Edwards Cinemas. 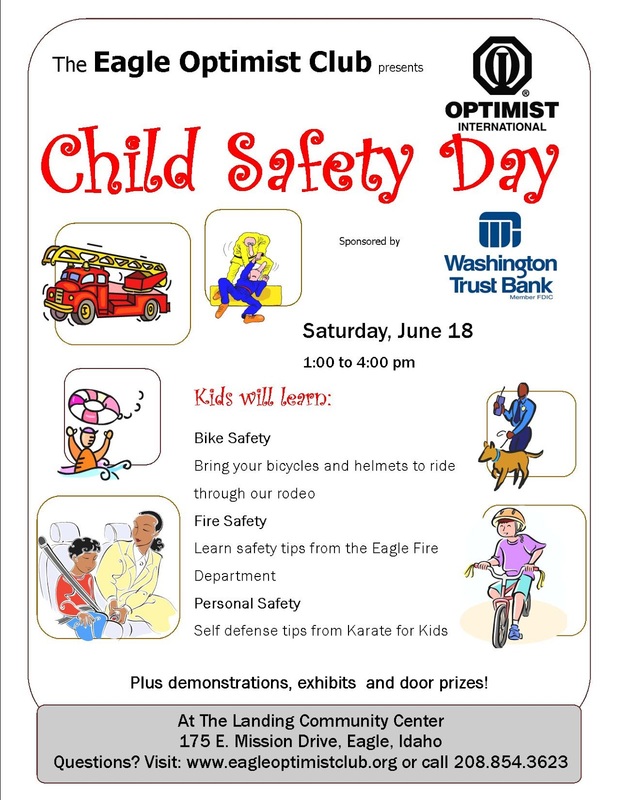 Many thanks to the coordinators of this year's Child Safety Day: Gretchen Brown, Integrity Financial, Chair; Myrna Harris, Ada County Sheriff's Department, Exhibits and Inspiration, and Brandy Etheridge, Bank of the Cascades, Bike Safety. Save the date and start makin' plans for the Jazz on the Green Concert to benefit the Snowdon Wildlife Sanctuary and the McCall Optimist Club. 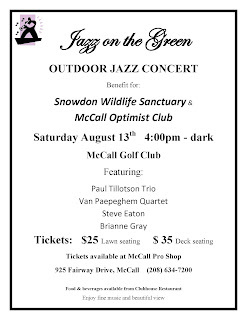 It's only two months until this first-ever event at the McCall Golf Shop on Saturday, August 13, 4:00 p.m. - dark. What could be better than the fresh mountain air, a little wine, and a little jazz in McCall, Idaho? Please click here to visit the McCall Chamber of Commerce for additional weekend activities and lodging suggestions. 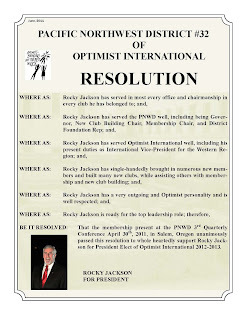 Please click to enlarge the photo for full details. 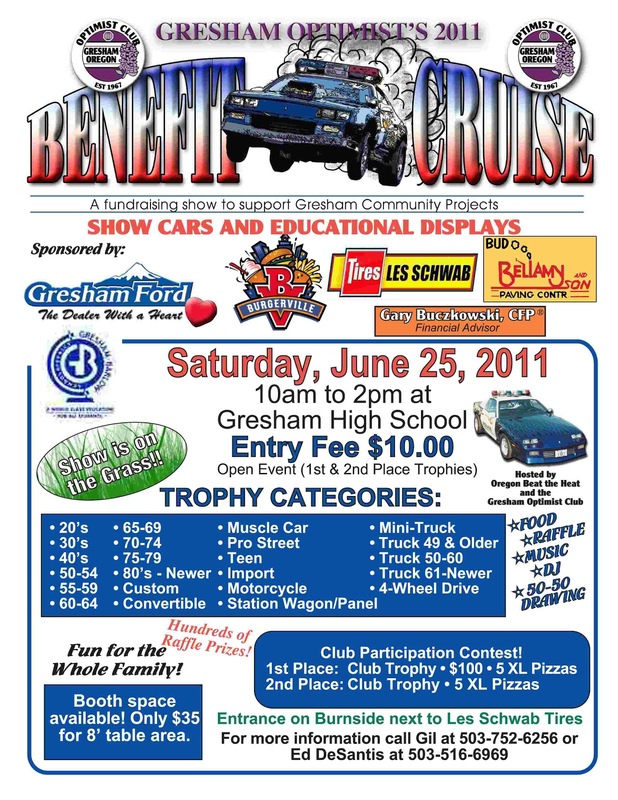 The Gresham Optimist Club is pleased to announce the schedule for the 2011 Cruise-In at Gresham High School, Saturday, June 25, 10:00 a.m. to 2:00 p.m. 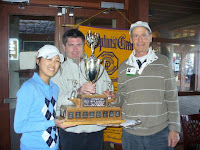 There will be food, raffles, music, and a 50-50 drawing; plus trophies will be awarded in 23 categories. 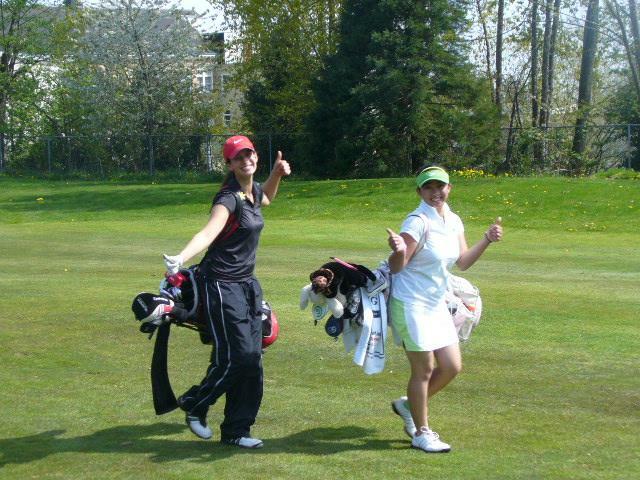 There are new opportunities for club participation. 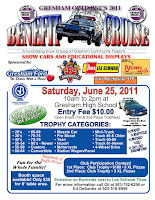 Vendor booths are available. 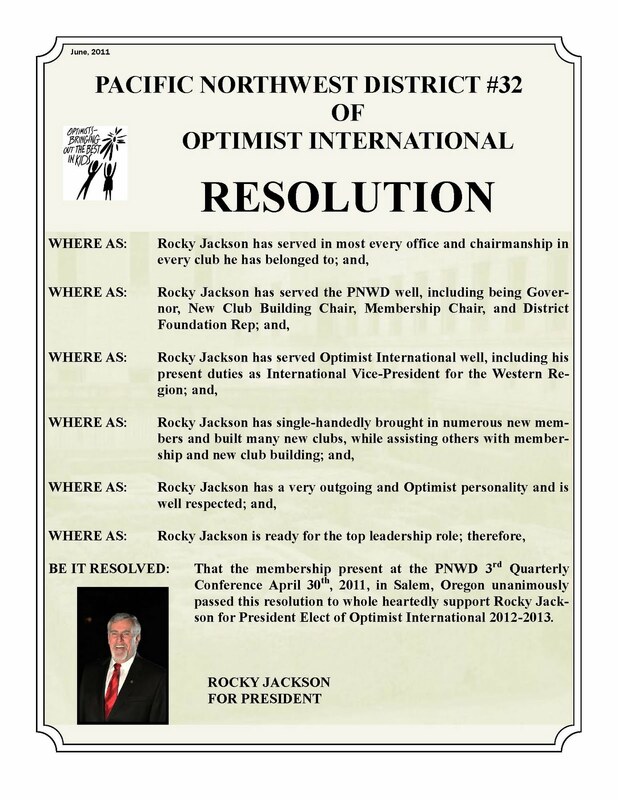 There's so much happening at this annual event that you must click on the photo to enlarge and print. Bring the whole family and enjoy. 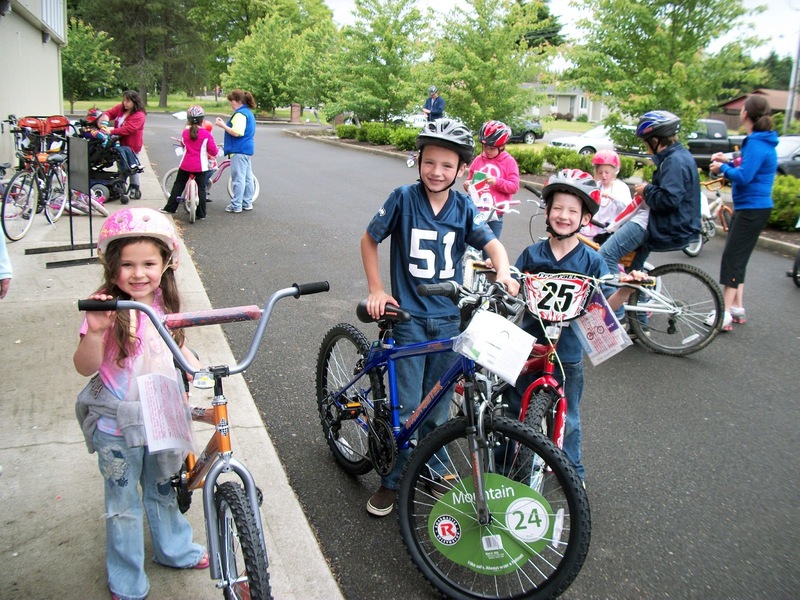 The 6th Annual Bike Safety Fair hosted by the Issaquah Optimist Club is taking place this weekend, June 11 and 12. 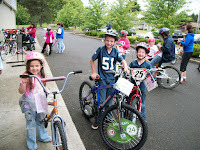 This year there are two locations: Saturday, Issaquah Elementary School and Sunday, Newport Heights Elementary. Please click on the picture for full details. 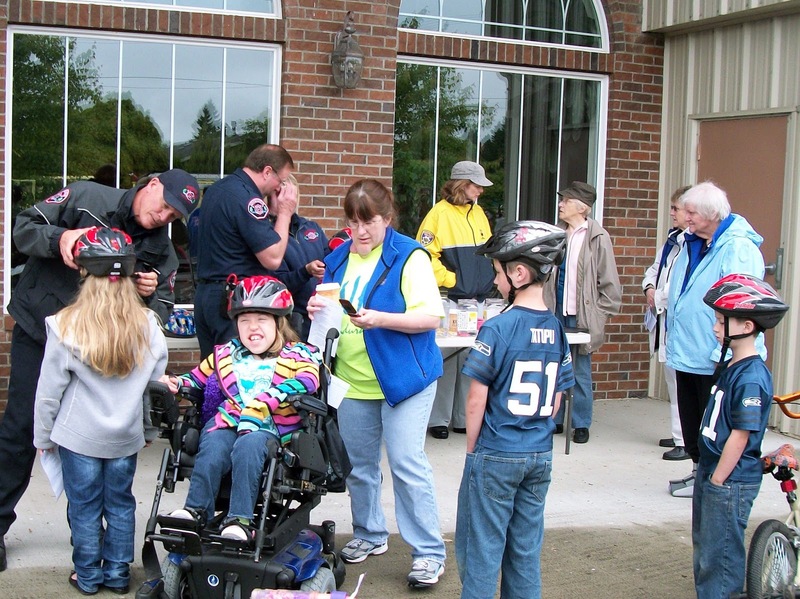 The Issaquah Optimist Club is well known for their Bike Safety events and gather a lot of media attention as they work with a number of sponsors to host a free and fun weekend for children and their families. Click here to learn more on the Issaquah Optimist Club website.